A Mentor-Protégé relationship is one of the oldest forms of learning and achieving professional development. Any A1 specialist, when asked, will tell you that it was for their mentor or coach who made the difference. And it’s true. A skilled counselor will not only help you acquire self-confidence but also provide you with precious knowledge that will help you achieve your ultimate goal. What is missing at this point? Relevant materials like articles or books will be of great help during learning sessions. While finding a worthwhile book on mentoring or coaching on the web may be challenging, there are ways to find some decent offers based on the book’s quality and customer reviews. The International Mentoring Group presents their list of TOP 10 books on mentoring and coaching available on the Amazon. 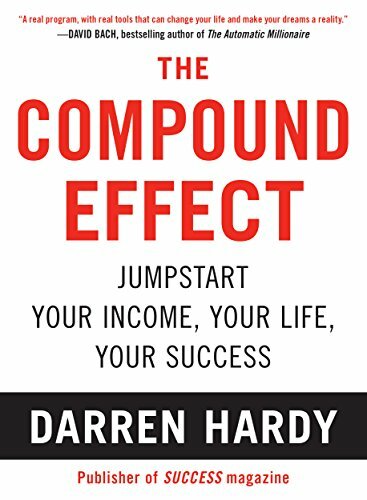 The selection consists of only top-rated products (rated between 4★ and 5★) and includes the New York Times and Wall Street best-selling authors such as Darren Hardy, Sean Whalen, and Michael Bungay Stanier. Choice is at the center of all success and failure. It defines us and brings the difference. Even small decisions – the ones that you think don’t matter or count for much can really change things. So many times do we make our choices unconsciously and let it loose to what our society and culture tell us to do, and what to be. Consistency is the ultimate key to success. Sometimes you don’t need more knowledge. Instead, you need a new plan of actions. Arrange your activities properly, so that you can keep track of the progress of every step of your learning (or achieving a goal). And tracking by-turn will revolutionize the process. With that being said, consistency is a powerful tool that allows you to break through in many ways. Time is precious. Don’t waste your time watching TV, eating junk food or consuming negative stories from the news. Spending your time focusing on education and reading relevant books might be a much better idea. The takeaway from this book is to make an impact on the world and to those around you. Read it if you are seeking incitement, clarity and a way to accomplish the goals you’ve put off for too long. The Coaching Habit is a handy book. The author has created an advantageous, informal and day-to-day coaching model that be used not only by business owners and managers but anyone! Kickstart Question (‘what’s on your mind?’). AWE Question (AWE – ‘And What Else?’ used for generating more options). Focus Question (focus on the critical problem, not the first problem). Foundation Question (find out what your colleague really wants). Lazy Question (instead of rushing, try asking ‘how can I help?’ to make things happen). Strategic Question (keep the balance of agreeing and disagreeing with your colleague). Learning Question (find out what was the most useful for your colleague during the coaching session). The Coaching Habit provides guidelines for using these questions and achieving the most efficiency out of your workplace interactions. Trillion Dollar Coach tells the story of Silicon Valley’s greatest coach – Bill Campbell (William Vincent Campbell Jr.) – whose counseling resulted well in over a trillion dollars in market value. Campbell has disciplined such prominent business figures as Steve Jobs, Eric Schmidt, Larry Page, and Sergey Brin, and helped to build the most influential companies including Google, Apple, Intuit and Alphabet Inc.
Silicon Valley’s legendary Coach has passed away in 2016 and left behind a legacy of growing companies and successful people, and an abundance of respect, friendship, and love. The three authors of the book share firsthand experience obtained during their tutoring sessions with The Coach. Mainly, he taught them how to develop trusting relationships, encourage personal growth, emphasize operational excellence, infuse courage, and identify simmering tensions in a business environment. To honor the memory of The Coach and inspire generations to come, Eric, Jonathan, and Alan have presented Campbell’s wisdom in this essential guide. 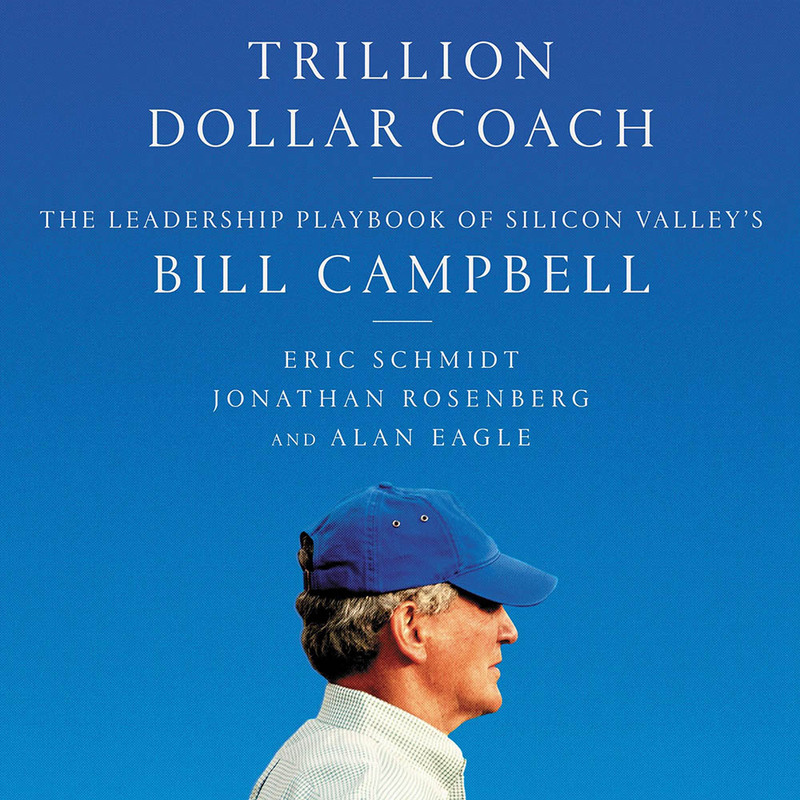 Trillion Dollar Coach is a set of guidelines of Bill Campbell’s fundamental principles, presented in the form of stories and insights from the pioneers and leaders of the tech industry with whom he worked and played. The book allows the reader to go behind the scenes and create higher-performing and faster-moving teams and companies. 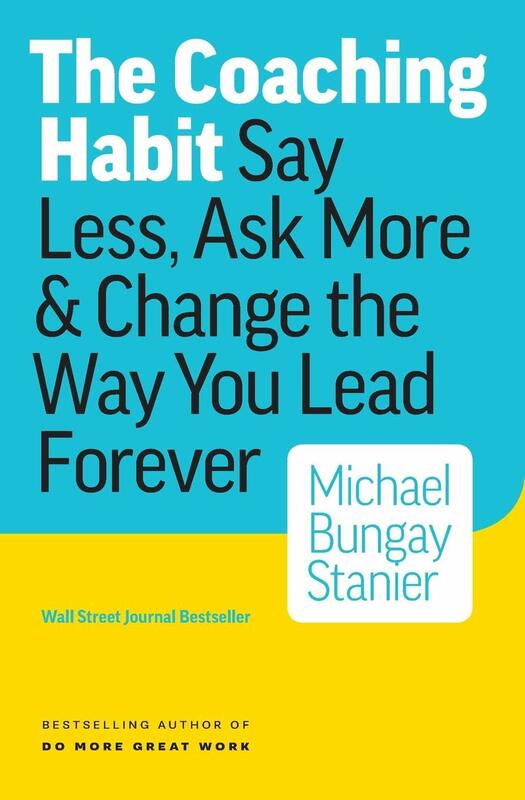 Also, there are many clear-cut and actionable takeaways for forward-thinking business leaders and managers. 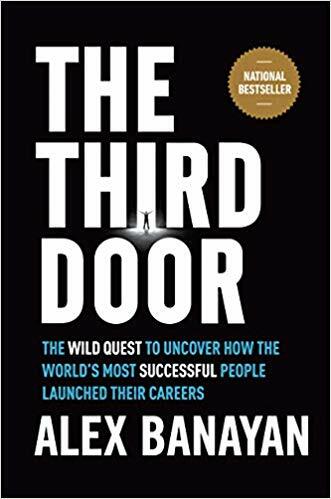 The Third Door is a collection of success stories of such prosperous individuals as Bill Gates, Steven Spielberg, Lady Gaga, Larry King, Maya Angelou, Steve Wozniak, Jane Goodall, Jessica Alba, Pitbull, Tim Ferriss, Quincy Jones and many more. The author of the book - Alex Banayan – has interviewed every single one to uncover how they broke through and launched their careers. Alex has discovered the one key all of them have in common: they all took the Third Door. The title of the book is metaphorical and can be decoded as “The Way Out.” Such interpretation implies that every life situation, besides having two apparent solutions (positive and negative), ALWAYS has the third one. The one that may not be visible or easily accessible, but it’s there. Whether you’re a corporate executive, an ambitious startup founder, or a recent college graduate, this book is for anyone who wants the wisdom of the greats to supercharge their journey. If you dream of learning under the wings of world-class mentors, achieving your biggest goals, or just transforming yourself into the person you’ve always imagined you could be, The Third Door gives you the tools you need so you can get what you want. Clayton M. Christensen is The New York Times bestselling author of ‘The Innovator’s Dilemma’ which notably “deeply influenced” Steve Jobs and is widely recognized as one of the most significant business book ever published. ‘How Will You Measure Your Life’ is the latest book of inspiration and wisdom presented by the world’s leading innovation thinker and a Professor at Harvard Business School. In this groundbreaking title, Christensen puts forth a series of questions: How can I be sure that I'll find satisfaction in my career? How can I be sure that my personal relationships become enduring sources of happiness? How can I avoid compromising my integrity—and stay out of jail? Using lessons from some of the world's most significant businesses, he provides incredible insights into these challenging questions. Clayton uses examples from his own experience to reveal how high achievers can all too often fall into traps that lead to unhappiness. 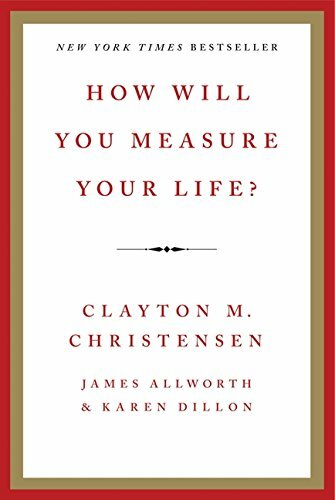 ‘How Will You Measure Your Life’ is full of lucid observations and brilliant insights that will help any reader to forge their path to fulfillment. 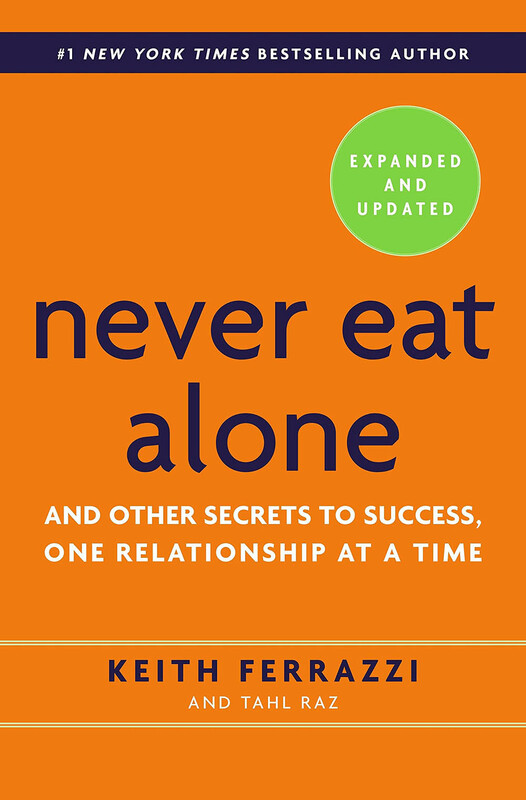 ‘Never Eat Alone’ is a career-oriented self-help book about the power of relationships. The title is aimed at revealing the secrets of reaching out to people and making connections in the modern digital world. Keith Ferrazzi and Tahl Raz conduct an in-depth analysis and provide advice on how to get ahead in life and climb the ladder to personal success. Keeping score is ineffective. It’s not about you winning – it’s about you AND the important to you people are winning. “Ping” constantly. Contact people not just when you need something, but stay in constant touch with them. Never Eat Alone: The dynamics of status are the same whether you’re working at a corporation or attending a social event — “invisibility” is a fate worse than failure. The power of Social Media. Learn how to use websites like LinkedIn, Twitter and Facebook effectively to connect with people that share your goals and interests. Identification of your own unique ‘Fear Archetype’ and ways to handle it. Creating a concrete action plan. Developing a strong feeling of accountability. Learn the most powerful secret to success. 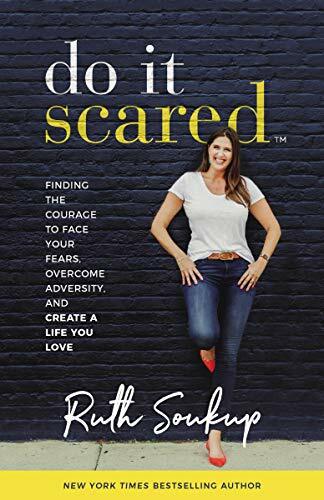 ‘Do It Scared’ is for anyone who wants to challenge their negative self-talk and limiting thoughts, preventing them from taking proper actions in life. ‘Effective Phrases for Performance Appraisals’ is a time-proven guide on what to consider when writing performance reviews, evaluations, development plans, etc. Being designed for managers and supervisors, the book helps to accurately and effectively appraise employee performance. The critical feature of this handbook, worth mentioning, is the content presentation. It contains more than 3,800 professionally written phrases that clearly describe over 60 critical ranking factors. The table of content covers all the topics in alphabetical order (accuracy, achievement, communicative skills, cost management, decision making, etc). Finally, the reader can find a list of helpful adjectives and verbs at the back of the book. 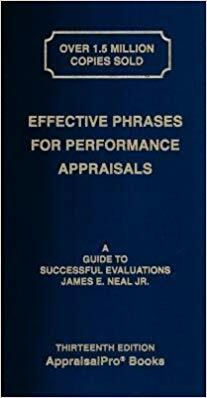 ‘Effective Phrases for Performance Appraisals’ is a fantastic thesaurus for performance evaluation summaries, that focuses on the positive and future development. Author James E. Neal Jr.
‘The Prosperous Coach’ is considered a must-read for every coach and consultant, wishing to change their business and life for the better. 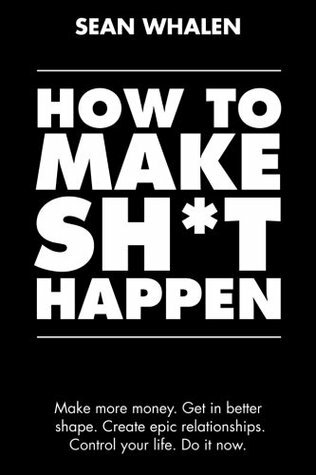 This is an amazing field-guide that offers a revolutionary approach to career and business that you want. 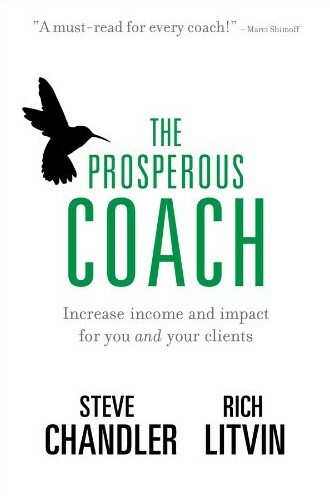 ‘The Prosperous Coach’ is centered around the point that really matters – human relationships. This handbook inspires and challenges the reader to approach their clients like no one else would dare, offering in-turn the results beyond any expectations. Be a world-class coach with highly committed clients.